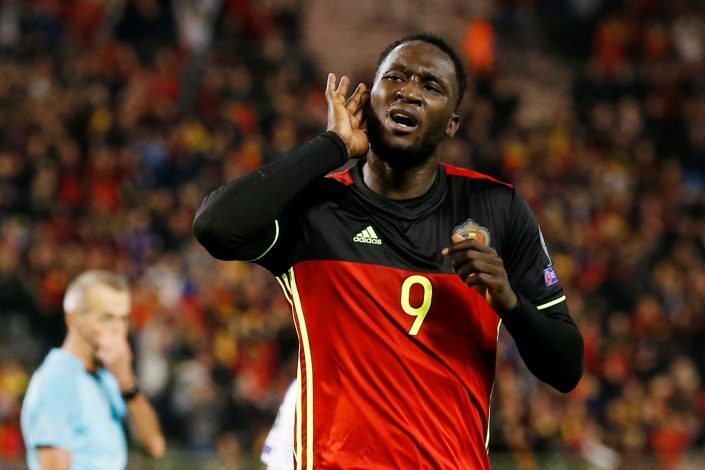 Romelu Lukaku has enticed a rather sarcastic response from the supporters following a poor first touch which astonishingly ended up in the back of the net when Belgium squared off with Mexico last night. Dries Mertens, showcasing dignified plays, supplied the 24-year-old, who approached the inner box looking for a pass. He eventually received one from the Napoli frontman, which the United star converted through a substandard first touch. With two goals for Belgium today, Romelu Lukaku ties Paul van Himst & Bernard Voorhoof for most goals in team history (30).